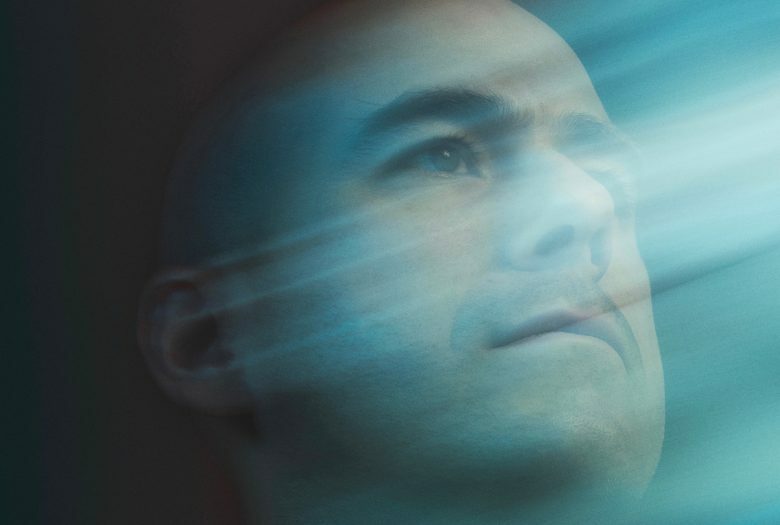 Released by Denovali in the fall of 2017, Sanctuary is the first album-length classical work by the NYC-based composer and performer Mario Diaz de Leon. 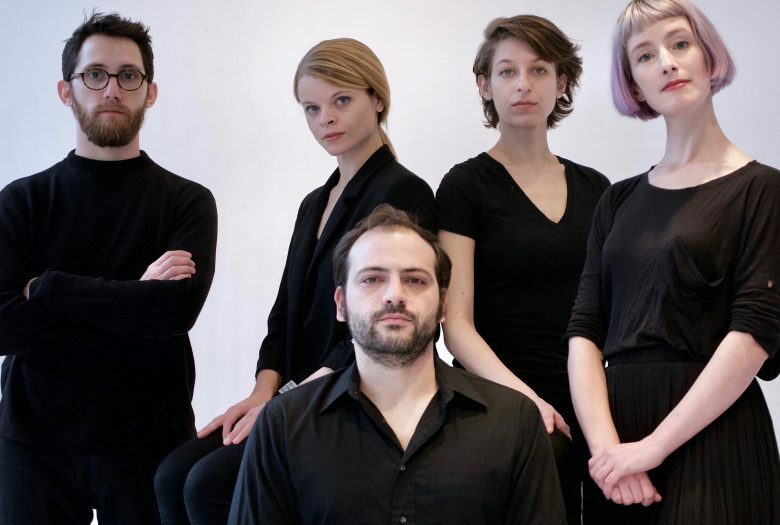 Sanctuary was written in collaboration with TAK Ensemble, a quintet devoted to energetic and virtuosic performances of contemporary music, who appear in an expanded lineup featuring marimba, synthesizer, soprano voice, flute, violin, and bass clarinet. Combining stark rhythms with ecstatic gestures, the piece embraces elements of post-minimalism to dramatic and expansive effect. Bassoonist Rebekah Heller will open the evening with the NYC premiere of Labrys, a tour de force of virtuosic and luminous sonic alchemy, and the latest addition to Diaz de Leon’s acclaimed set of works for live soloist and electronics. Mario Diaz de Leon is a composer, performer, and educator, whose work encompasses modern classical music, experimental electronic music, extreme metal, and improvised music. Noted for their bold combination of acoustic instruments and electronics, his compositions have been documented on many recordings, often produced in collaboration with the International Contemporary Ensemble (ICE). His debut album, Enter Houses Of was released in 2009 on John Zorn’s Tzadik label, and praised by the New York Times for its “hallucinatory intensity.” His second album, entitled The Soul is the Arena, was released in 2015 on Denovali, and was named a notable recording of 2015 by New Yorker Magazine. Pitchfork wrote that the album “combined his interests seamlessly into music that throbs with snarling exuberance.” Other groups he has worked with include the Los Angeles Philharmonic, Talea, TAK Ensemble, Mivos Quartet, and TILT Brass. Current projects include the metal band Luminous Vault (Profound Lore Records), and Bloodmist, a trio devoted to electroacoustic improvisation with Jeremiah Cymerman and Toby Driver. Born in Minnesota, he has lived in in New York City since 2004, and received his doctorate in music composition from Columbia University in 2013, where he studied with George Lewis and Fabien Levy. TAK is a quintet that delivers energetic and virtuosic performances of contemporary classical music. Their debut album Ecstatic Music: TAK plays Taylor Brook was released by New Focus Recordings in September 2016, to critical acclaim; it was featured as Q2 Music’s Album of the Week by WQXR, and was listed in the Top 10 Classical Albums of 2016 by The Boston Globe, which praised the “young, fearless players… fluid grace and confidence.” The ambitious ensemble “impresses with the organicity of their sound, their dynamism and virtuosity — and, well, just a dash of IDGAF as they slay the thorniest material like it’s nothing” (Q2 Music). Dedicated to the commissioning of new works and direct collaboration with composers and other artists, TAK promotes ambitious programming at the highest level, fostering engagement both within the contemporary music community and the artistic community at large. 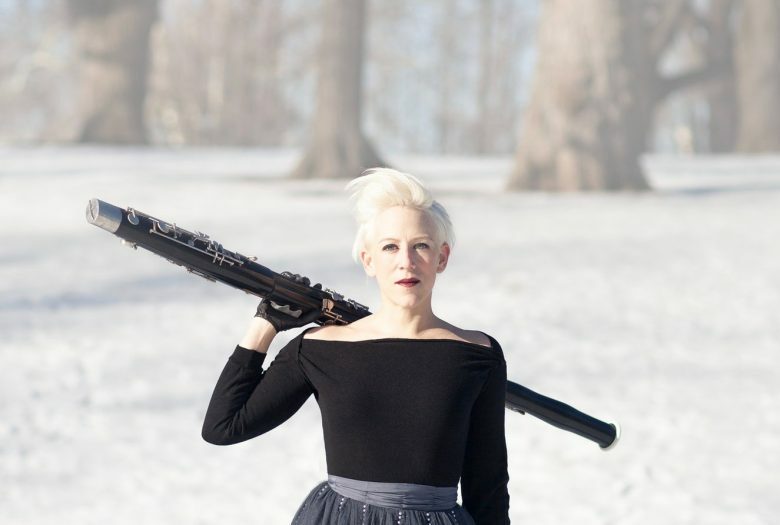 Praised for her “flair” and “deftly illuminated” performances by The New York Times, bassoonist Rebekah Heller is a uniquely dynamic solo and collaborative chamber artist, and is fiercely committed to expanding the modern repertoire for the bassoon. Her debut solo album of world premiere recordings (featuring five new pieces written with and for her), 100 names, was called “pensive and potent” by The New York Times and her newly-released second album, METAFAGOTE, is receiving wide acclaim. A committed new music advocate, she was recently appointed co-artistic director of the renowned International Contemporary Ensemble (ICE), having been a member since 2008. Labrys was commissioned through ICE’s First Page, with generous support from Connie Steensma and Rick Prins. The recording of Sanctuary was supported by the Alice M. Ditson Fund of Columbia University.